#Blockchain will likely be used to feed cloud/web-based learner profiles, which will then be queried by people/orgs looking for freelancers/employees [Christian] If they can do this “holographic sensational experience” on a stage, what will we be able to do w/in our classrooms & w/in our training spaces!?! 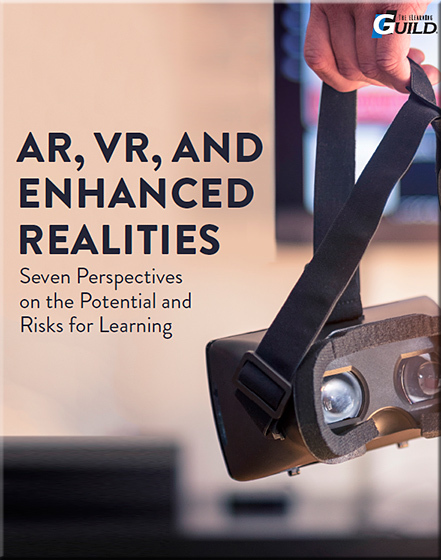 Mixed reality combines virtual and augmented realities for enhanced learning experiences–and institutions are already implementing it. Texas Tech University Health Sciences Center in Lubbock and San Diego State University are both part of a Pearson mixed reality pilot aimed at leveraging mixed reality to solve challenges in nursing education. At Bryn Mawr College, a women’s liberal arts college in Pennsylvania, faculty, students, and staff are exploring various educational applications for the HoloLens mixed reality devices. They are testing Skype for HoloLens to connect students with tutors in Pearson’s 24/7 online tutoring service, Smarthinking. At Canberra Grammar School in Australia, Pearson is working with teachers in a variety of disciplines to develop holograms for use in their classrooms. 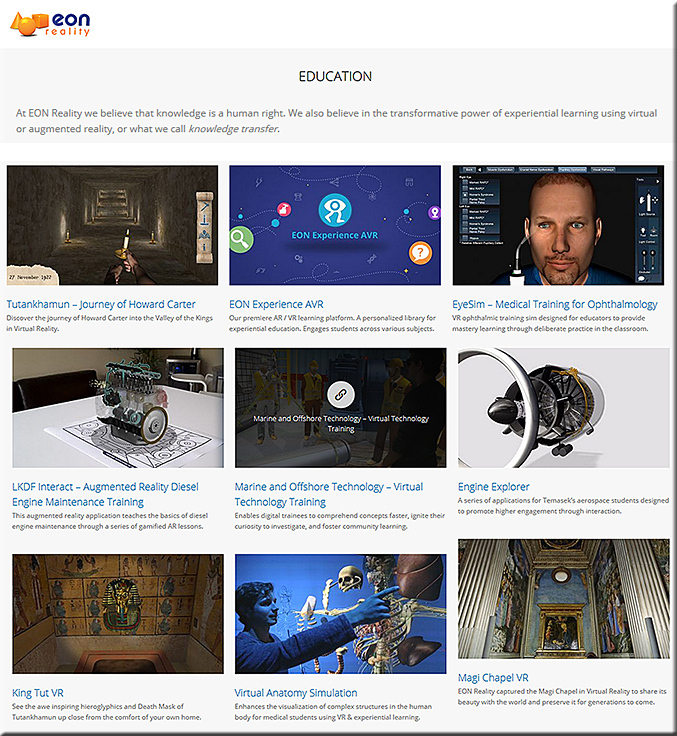 The University of Canberra is partnering with Pearson to provide support for the project and evaluate the impact these holograms have on teaching and learning. As fantastic as technologies like augmented and mixed reality may be, experiencing them, much less creating them, requires a sizable investment, financially speaking. It is just beyond the reach of consumers as well as your garage-type indie developer. AR and VR startup Zappar, however, wants to smash that perception. With ZapBox, you can grab a kit for less than a triple-A video game to start your journey towards mixed reality fun and fame. 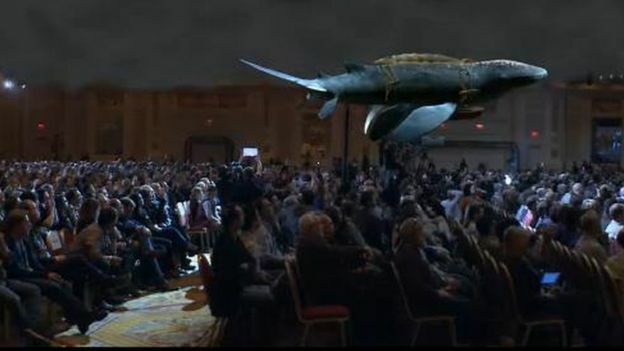 It’s Magic Leap meets Google Cardboard. Or as Zappar itself says, making Magic Leap, magic cheap! 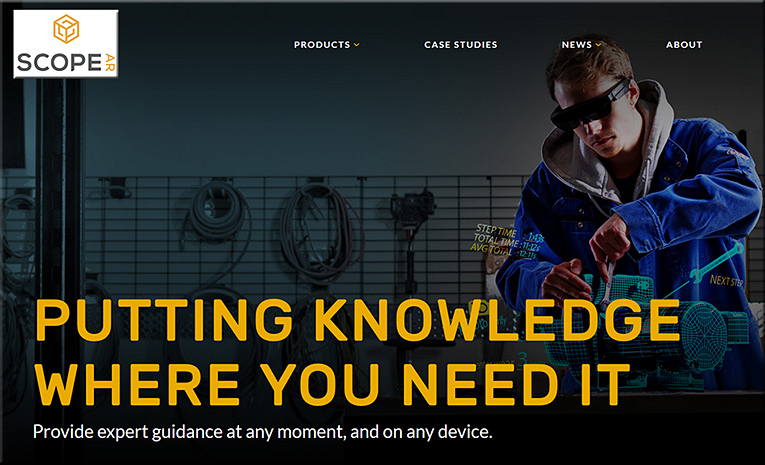 I think Technical Communicators have a new pathway to pursue…check out this piece from Scope AR and Caterpillar. This is so cool!! I would love to see VR used in education. I would like to see it available in all public schools in all areas (in other words, not just in wealthier districts). It looks like there are so many potential uses for this. Great call Kate! Whether via government-sponsored programs, mileages, vendor support, and/or via other means, these technologies should be made available in all schools throughout the nation — not just the wealthier districts. Thanks for your comment here Kate; appreciate it.